Time difference with player's personal record is displayed on checkpoints (if the record have been registered at least with CreativeParkour 2.1.2) besides the difference with the best player. Fixed permission issues with the WorldEdit wand during map creation for servers that uses plugins like PermissionsEx. They have to install Vault to fix this. Improved the beta WorldEdit feature (set "enable beta worldedit" to true in the "map creation" section of configuration.yml). Available commands are wand, toggleeditwand, pos1, pos2, set, undo, redo, replace, hollow, center, naturalize, walls, faces, smooth. Please help me making this feature better by testing it, especially its security). 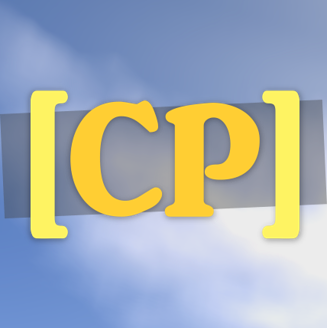 Players with the "creativeparkour.manage" permission can now teleport to players that are creating maps by using "/cp tp <player>", they will be considered as invited by the creator. Added "/cp ragequit" as an alias of "/cp leave". Fixed a scoreboard bug during map creation.